The last episode of 2018! Wowwwww. It's been an awesome year and I thank you so much for all of the support, attention, and of course questions. I thought that I would end things strong with a nice Q&A episode. Here are the topics covered: What is Neuroptimal (neurofeedback)? How can I help myself when depression steals my motivation? How do I know if therapy is working? I am so excited to get back into the swing of things in January. 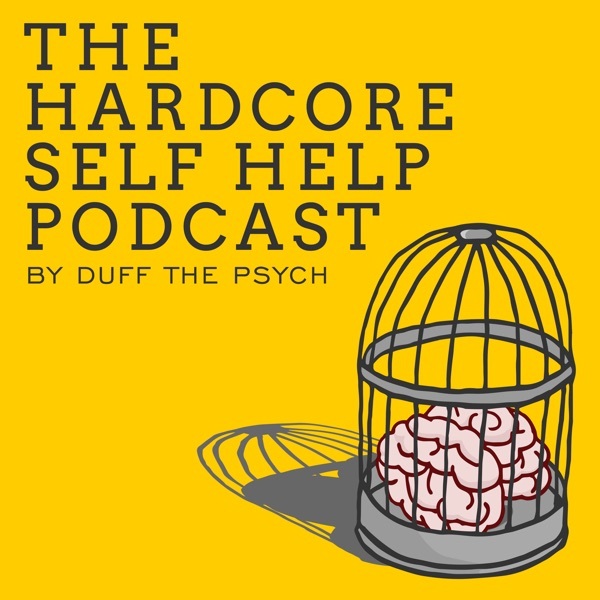 Please keep sending me your awesome questions and topic requests to duffthepsych@gmail.com!